As a mother of four daughters, it’s a constant juggling act trying to ensure everyone’s needs are being met. I often feel like I’m being pulled multiple directions at the same time – it can get pretty intense! My love needs to spread four ways, well, actually – six, if you count the needs of my own – and my husband’s, too. The other week, I was snuggling my nine-year-old in bed, as she read her favourite book when it dawned on me that maybe Love Languages apply to children, too. If you haven’t heard of the concept of Love Languages, it was created by American author Gary Chapman who theorised that people tend to show their love to others in a way they prefer to receive love themselves. According to Chapman, there are five distinct Love Languages. Watching how your children show love to others will help you figure out which one applies to them. 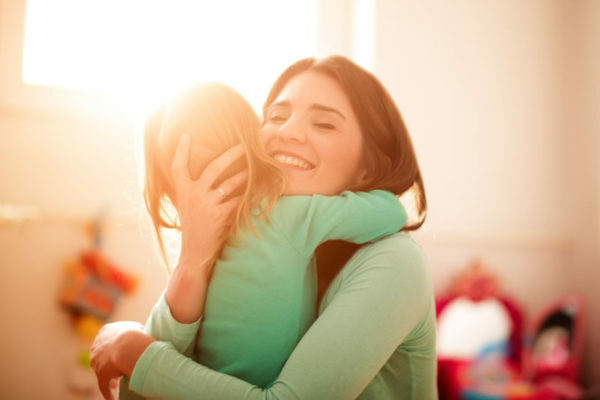 If you have a child who enjoys receiving praise, then this might be her love language. Does her face light up when you compliment her on her work or something she’s done? If she seeks verbal affirmations from you and seems to need it more than anything else, then this might be the love language that she connects with most. Something that my third daughter seems to enjoy above anything else is ‘special time’ with her mum, where it’s just the two of us without interruptions from her siblings. She will happily forego an excess of compliments if it means she gets to spend quality time with me. This quality time is definitely her love language. A child who relishes being given a thought-out gift by someone close to them often loves giving to others, too. She can be found ‘creating and making’ for others, presenting little masterpieces. Receiving gifts as a love language needn’t be expensive or elaborate, either. It could be something as small as a flower that is picked especially for her or perhaps remembering to buy her favourite fruit. It’s the thought that counts, so if this sounds like something your child enjoys then perhaps this is her love language. This love language relates more to the doing of things rather than the giving of things. If you are the parent of a child who seems to get great joy out of doing things altruistically for others, then perhaps this is her love language. Maybe she’s always asking if she can help out, even if it’s just the dishes – either way, she enjoys showing love by helping others out. For example, there is no greater joy for my eldest daughter than when I reorganise her bookshelves and stationery drawer as a surprise for her. I can tell she feels loved after I do this simple act for her, and the gratitude she expresses is long-lasting. This made me think of my daughter the other week, as she cuddled close to me. She seeks out affection as a message of love, and I know that her ‘cup’ is refilled after spending quality time with me of an evening. If you have a child who loves being in your lap, in your arms or is always snuggling by your side, then I’d hazard a guess that physical touch is their love language, also. When I considered each of my daughter’s love languages, I felt an immediate sense of connection with them. It was like I was seeing things through their eyes – and I know they felt it, too. 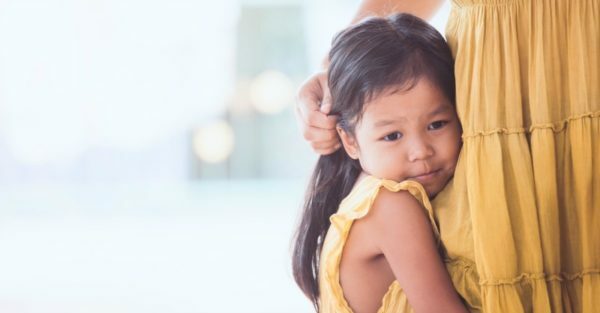 Just by spending a little time observing your child’s habits and the ways she shows love to others, it’s possible for you to see the ways that make her feel most loved and cherished, and it’s something you can draw on all throughout her childhood and into adulthood, as well. Give it a try.